Golfbreaks.ie are here to take all the hassle away from your golf holidays abroad. 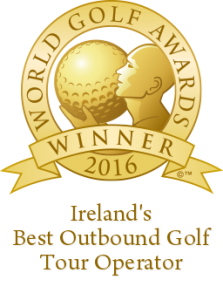 We strive to supply the best golfing packages for our customers, from booking golf courses, to all your hotel and transfer needs. 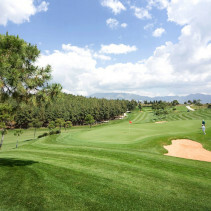 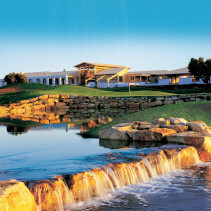 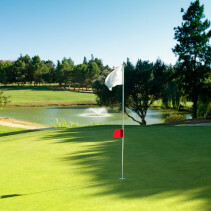 Let our experienced team tailor make your ideal golf breaks and enjoy the experience at our many golf filled locations. 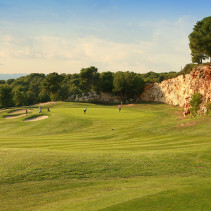 As a bonded company and member of IAGTO, you can be safe in the knowledge that when you book your golf holiday with golfbreaks.ie you are booking with professionals who know what you require for the perfect golfing experience. 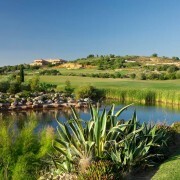 We are fully licenced # TA0257. 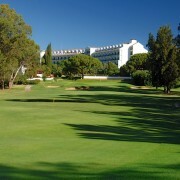 Contact us on 01 697 5734 and achieve the best value golf holiday in the market! 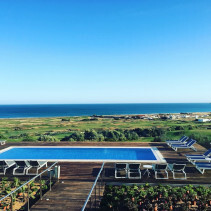 Portugal is one of the most popular destinations for golf holidays and also offers the best choice of golf including the Algarve and Lisbon Coast. 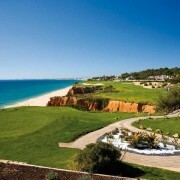 We have a fantastic range of golf resorts including the 5* resorts of Dona Filipa on the Algarve and Penha Longa Lisbon and of course lots of 4*products in Vilamoura. 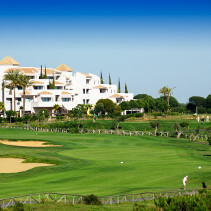 Outside Ireland and the UK ,Spain offers more golf holiday options than any other European destinations, including the Costa Del Sol ,Murcia, Huelva and of course the Costa Brava. 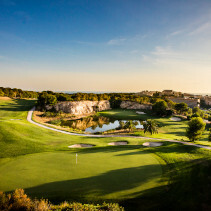 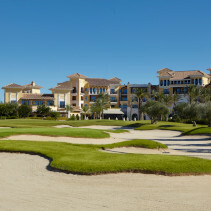 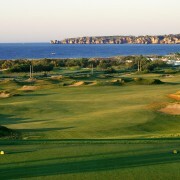 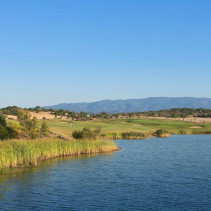 Spain also offers plenty of sunshine, lots of night life and hundreds of golf courses. 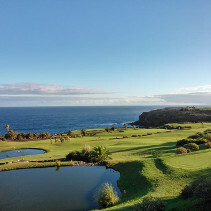 Tenerife golf holidays are becoming more and more popular, this is due to the amount of choice offered, the fabulous golf courses on the island, and the old favourite of scenery, sand, sea, and sun. 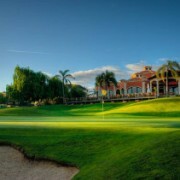 Tenerife is the largest of the Canary Islands and also one of the most popular. 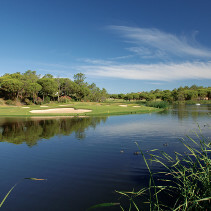 We have a selection of great value golf holidays throughout Europe, where we provide access to world class golf resorts and top class golf courses throughout Portugal, Spain and Turkey. 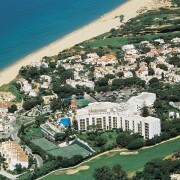 Click here to see some of our latest special offers. 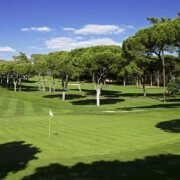 Neil O’Briain fired a three-under par 69 to head the Irish challenge after Round one of Q-School Final Qualifying at Frilford Heath.